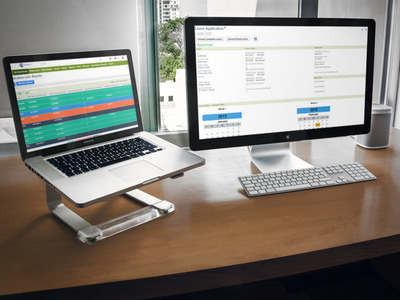 Manage all your Payroll - In one place. RubikPayroll enables businesses to get set up and run payroll all from your NetSuite account. Starting from on boarding an employee to managing timesheets, approvals, calculating Singapore government taxes and compliance with MOM rules are all perfectly automated. Your employees will get a complete self service portal that handles timeoff requests to printing payslips and IRAS forms and much more. Payslips will now show rich graphical representations of their payouts, deductions etc in detailed way. Adding new employees to your payroll is a breeze. A step by step guided process allows you to add employees, fill out their personal details, setup master salary records, designation & department, relationships and much more that are required for payroll processing. 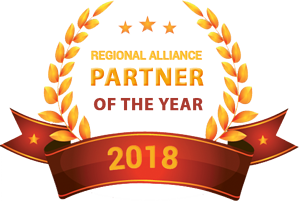 RubikPayroll for Singapore leverages the core system and provides country specificrules, processes, and reports that address your payroll needs. This enables you to quickly implement your payroll solution to comply with Singapore laws and regulations. The app provides complete flexibility to define multiple earnings and deduction payitems to meet common business needs and much more. 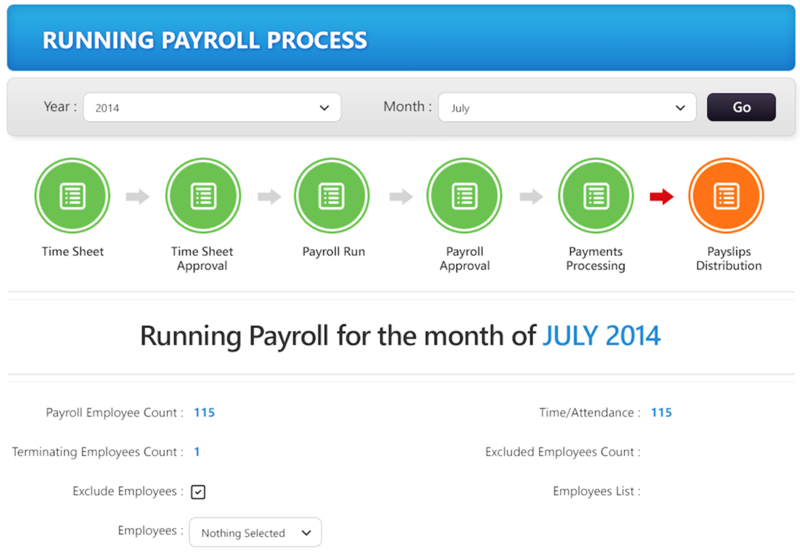 Integrated timesheet is one of the keypiece to payroll processing. With RubikPayroll you can import or autofill or integrate data from your time clocking systems and use that for processing your payroll. The app allows the companies to manage timesheets hourly or daily thus allowing the flexibility to define the best time management required. Never worry about missing a payroll deadline and filing CPF and Taxes. With RubikPayroll on the job, the system will guide you step by step every month to show the real time status of the payroll, approval statuses etc to catch your attention that is required for processing the payroll. Your employees will be paid on time, every time. When it comes to payroll there is nothing more important than paying your payroll taxes and your employees on time and accurately. RubikPayroll automates all your payroll processes and calculations so that you can eliminate the errors and frustration associated with manually entering data and integrating multiple systems. No more paper forms. You can print all your IRAS and MOM specified forms such as IR8A, Appendix 8A, Appendix 8B, IR8S from your NetSuite. Compliance is the key while processing your payroll. RubikPayroll comes with inbuilt rules to comply with all statutory deductions and contributions such as CPF, CDAC, ECF, SINDA, MBMF, SDL etc are calculated automatically month after month with latest and updated IRAS and MOM rules. 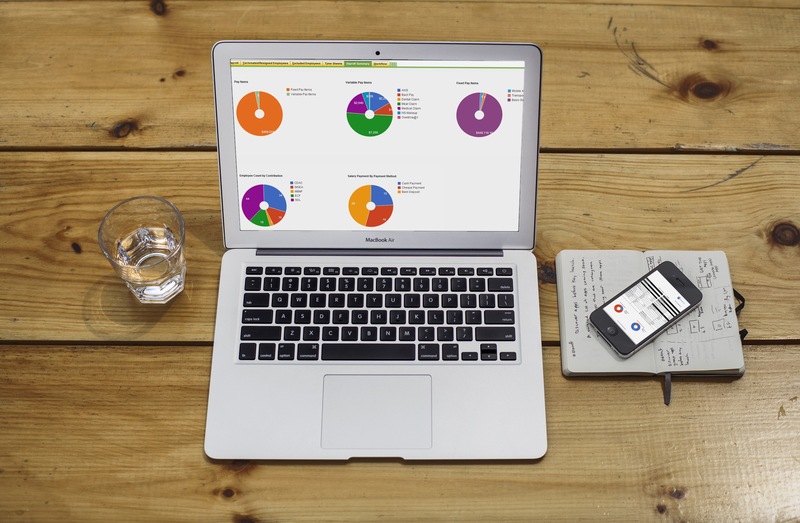 Manage all your Payroll, in one place. 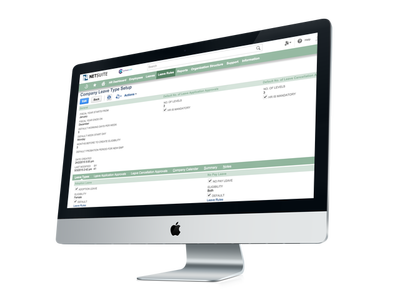 Built on NetSuite employee self service portal, RubikPayroll provides complete access to employee payroll data summarizing the monthly and annual benefits. A beautiful paystub shows employees exactly where their money is going with a nice graphical representation. They will have a better understanding of what their paycheck means. When combined with RubikHR SuiteApp the employees can get 360 degree view starting from basic employee details to their leave records, applications and much more. 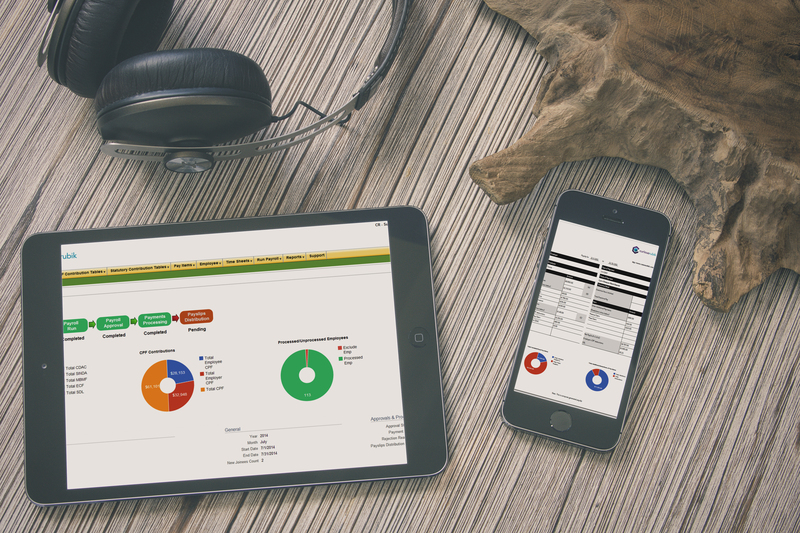 Includes comprehensive payroll reports and dashboards. The app by defauly provides Payroll summary, Journal Summary,Tax Liability, Employee Earnings, Employee Deductions, Payroll Totals, Gross & Net, Taxes & Deductions, CPF, SINDA, SDL and Pay Periods reports and much more. We have built a strong payroll platform to address most of your payroll requirements. But as your business grow, regulations increase and your needs expand, RubikPayroll is designed to adapt, scale and customizable to fit your precise business needs. Our experienced NetSuite and Payroll consultants will work with your teams to customize the app specific to your payroll needs. We are happy to demonstrate why RubikPayroll is the most modern and powerful app. Call us for a demo and we will prove it. Experience the modern HR solution that helps you to manage the key assets on your business - people. Starting from on-boarding an employee to defining relationships, leave rules, assigning leave types to calculating eligibility the app automates the complete leave management process as you need. See it all in one place. Designed for you. Simple and Easy. Onboarding employees should not be a complex process of spread sheets.Your company isn’t a pile of papers in a cabinet. It’s a dynamic mix of people, projects, and business. Get your employee files, addresses, emergency contacts, bank info, and all other data into a single, secure location. Tell us how your company handles time off, vacation, and sick days. RubikHR app allows you to define simple leave rules to complex MOM rules to calculate employee eligibility, availability along with a beautiful calendar showing all the time off across by each employee and across the company. 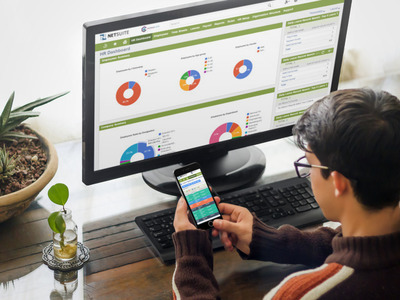 Employee Self-Service portal helps to improve communication between managers and employees saving you countless hours with such tasks as reviewing time-off requests, expenses reports and much more. It also provides the ability to deliver custom content, view org charts, employee profile and more! Streamline your complete leave setup as per Singapore MOM policies or customize as you need. The app allows you to define custom leave types and rules to meet your company’s human resource management needs. Starting from basic leaves to complex maternity, child care leaves the app automates the complete leave setup process. The global setup allows you to automatically add default leave types to all your employees. But you can enable different leave types for different employees in terms of entitlement, quantum of leaves and other policies. 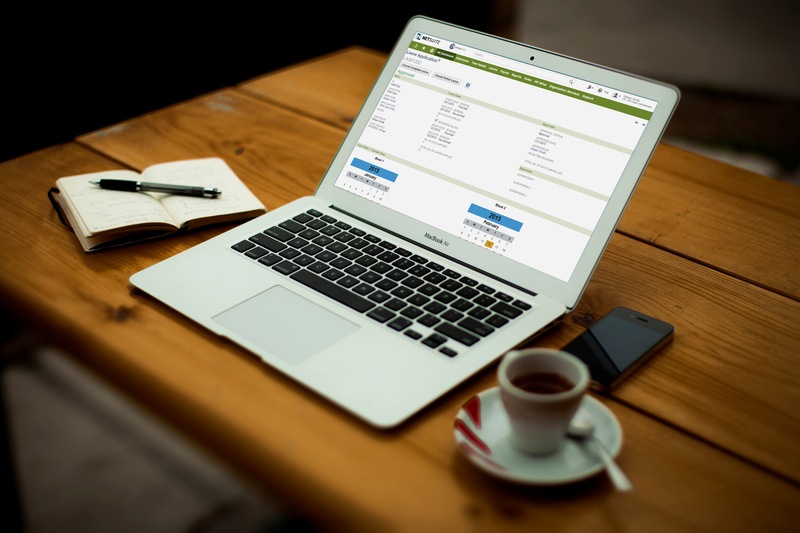 The app automates leave entitlement processes, calculating carry over, tracking accrued holidays, updating entitlement records and populating employee calendars, resulting in reduced administration burden and improved control of staff holidays. Minimize HR work by empowering employees with self service options. Employees can see the company holidays, their leave balances, transactions and apply leaves at a click of button. Powered by latest tile based display, the application provides most intuitive interface to employees for managing their leaves. It eliminates busy work involved in leave administration and employee follow ups, saving time and transaction costs. for its simplicity and ease of use"
The integrated, one stop solution for all your HR needs. The application provides intuitive data visualization that helps your employees to see complete overview of all leaves offered by your company. 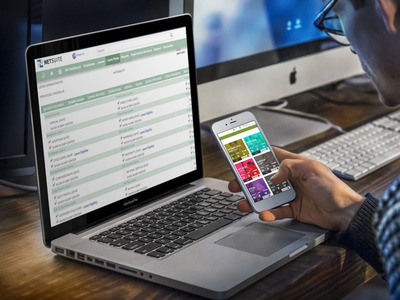 It helps employees to quickly look at leaves entitled, taken, accrued and remaining all in one place without any complexity. With one central calendar, HR department can easily keep track of holiday, sickness, training and other leaves by seeing who is off work. 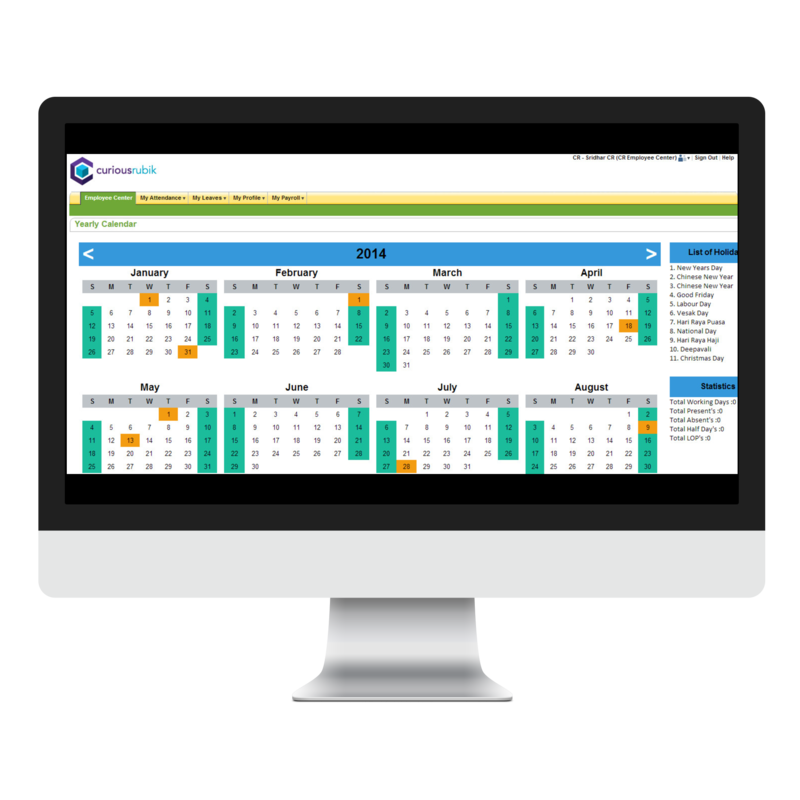 The calendar view allows you to monitor all your employee absences in one place so that requests are easy to manage and coverage issues can quickly be identified. Provides a complete flexible platform that meets your needs by customizing leave types, pages, fields, approval process, work patterns, forms, leave reports and much more. 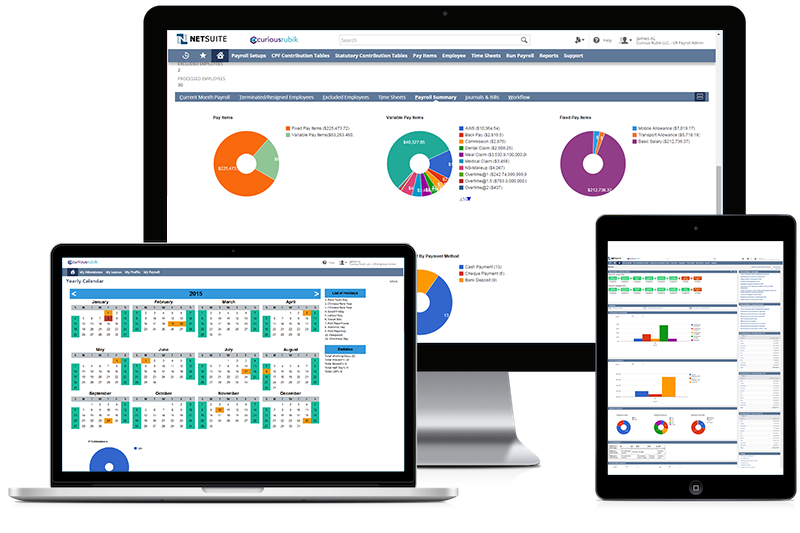 Powerful absence reporting provides a bird’s eye view over staff absence, allowing managers and HR to monitor employee absence trends and track staff absenteeism more efficiently with zero office disruption, resulting in significant improvements to staff absence management process efficiency. 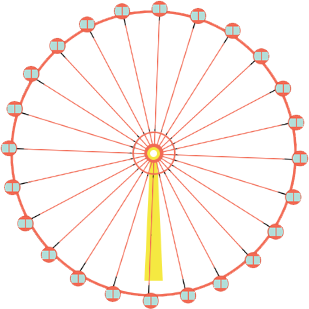 leaves RubikHR app makes it simple to setup and run. The app provides a fully customizable workflow for employee leave applications. The customizable workflow is flexible enough for any non-standard leave request scenario, so it can be used exactly the way you need. The approvals are completed successfully only when all the conditions in the process are met, meaning the leave is approved by a supervisor or supervisors. With our powerful automated email reminders you never need to worry about pending leave applications or approvals etc. The app sends remainder alerts and emails to respective users and employees based on the action required. All users receive relevant information on their intuitive dashboard. And, best of all, if it needs to get done but you can’t get to it then system allows to get approved by other eligible supervisors! Say goodbye to complicated HR and Payroll apps and manual operations. Built on world's leading cloud platform used by 40000+ companies, RubikHR is the simplest and most efficient app to manage your employees, payroll data, leaves, performance management, recruitment etc. Spend less time on endless mind-numbing paperwork that you hate to calculate leaves entitled by age, experience, citizenship, service, male, female etc etc. The app makes it possible by automating the complete process as per leave rules and your customized policies - specific to your company & country. 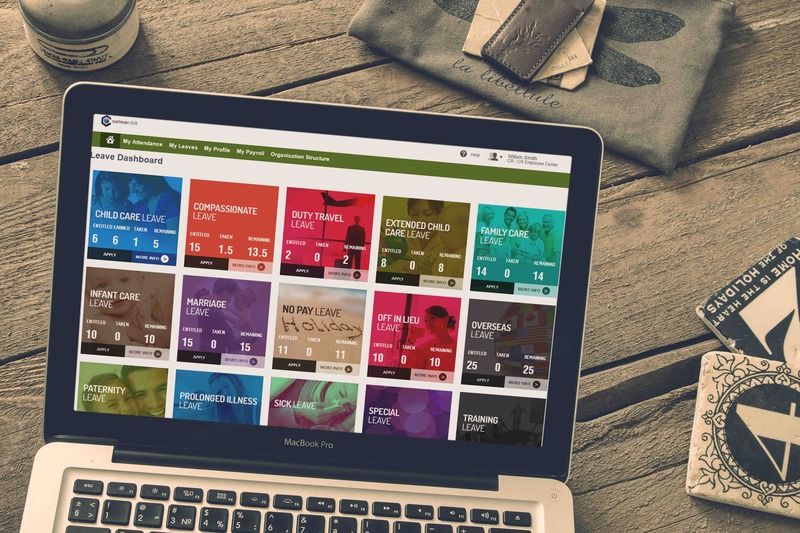 All information about employee leaves and time off is tracked in a beautiful absence calendar, which shows information about employees on or planning to be on leave. 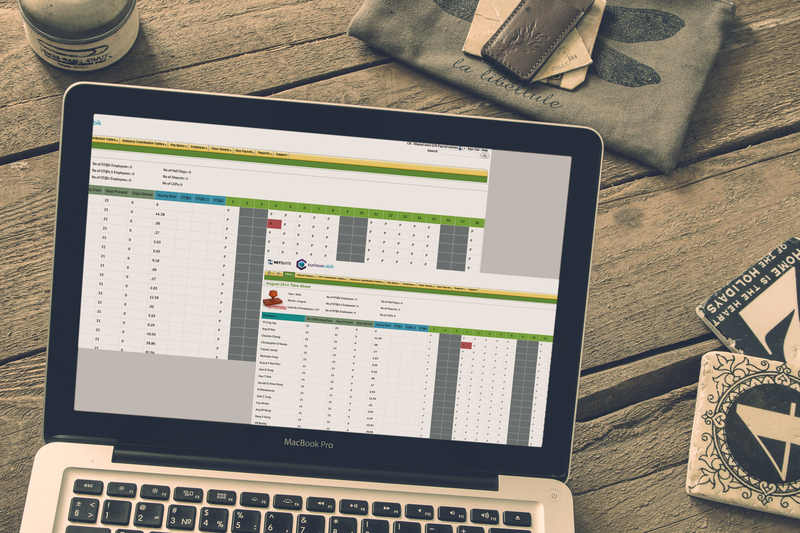 The system allows you to view the absence chart for the entire company, your department or your team. At a single glance, you can see who is on the road, on vacation, etc. in single day, week, or month views. RubikHR App provides an easy way to manage complex recruitment drives. It lets you quickly cut through the less-suitable applicants, and categorise the ones you’re interested in hiring. You can customise all categories for complete control over how you manage your recruitment pipeline, and as with all other features, it is included in the price.ors. 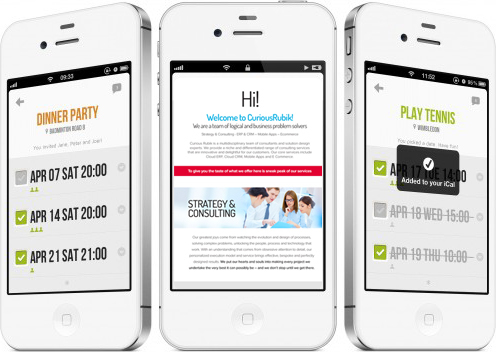 At CuriousRubik, we put people at the center of our designs so that you can focus on growing your business. Making our products as intuitive, full-featured and accessible as possible is our top priority all the time. 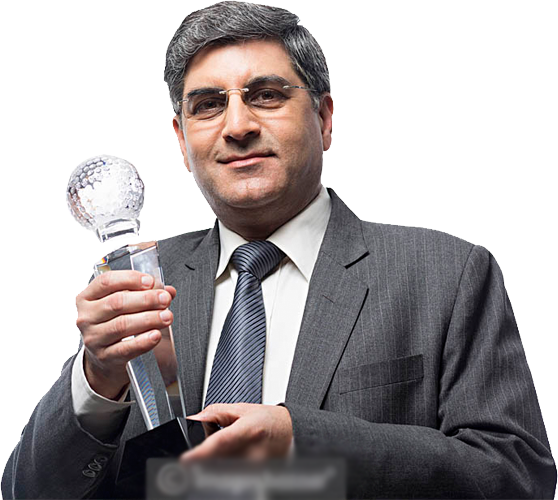 Why Choose RubikHR App - Built On NetSuite ? Scale up, spin off, adopt new business models, role based access etc RubikHR App flexibility lets you do it all, quickly and secure. Meanwhile, version-lock is a thing of the past. Users know what they should be doing and how they're helping the business, with easily accessible reports and key performance indicators. 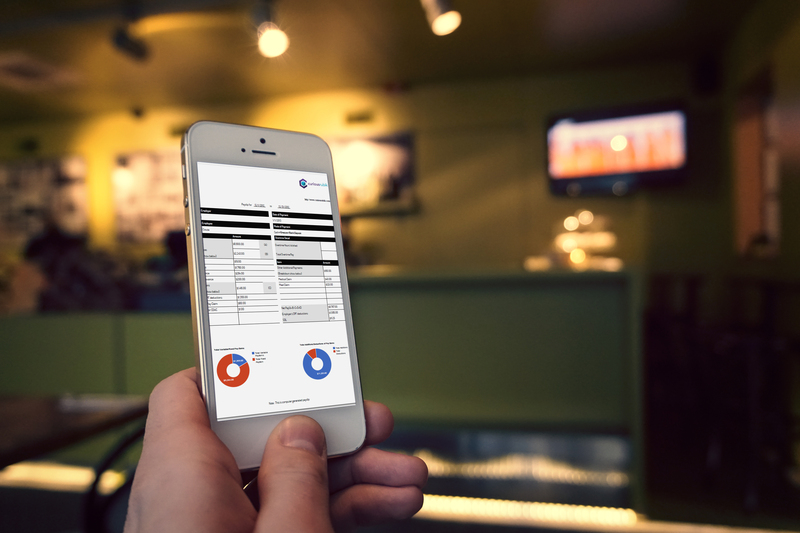 Vital HR data is analyzed and displayed from right within the app. Your time is valuable. Thanks for taking time to explore our app. Should PSA Software be Closer to the CRM, the HCM or to the ERP?